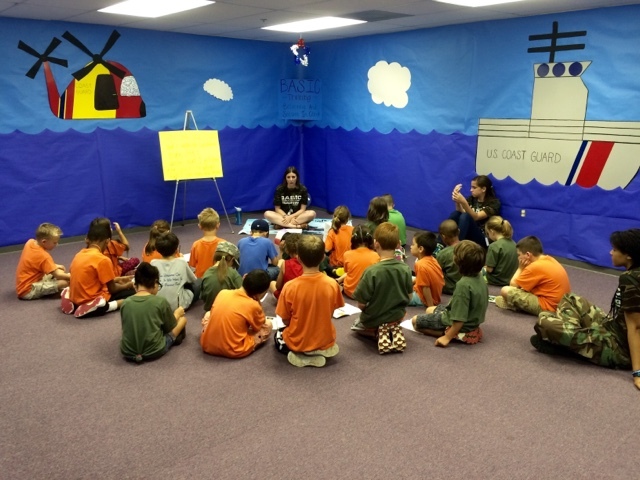 This week, I helped at my church's Vacation Bible School as a lead teacher for 1st grade. I was pretty excited that I got asked to do this because I love kids. I love to be creative & decorate by using things I learned through school. I was also excited to share Jesus with these kids. I haven't worked VBS in a really long time. And when I did, I helped in the nursery so I never did the "typical" rotation that the kids do such as going to their room & having Bible study, crafts, snack, recreation, missions, etc. I really didn't know what to expect from this week. 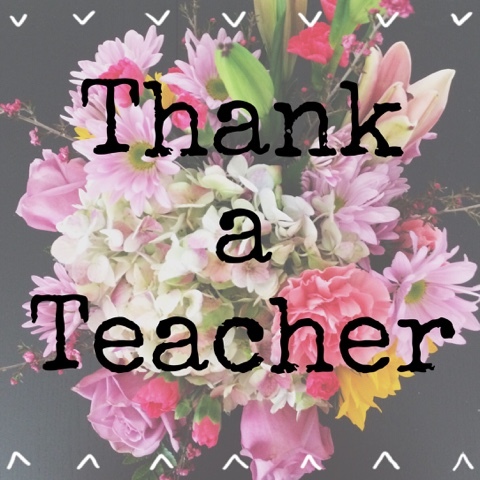 The one thing I for sure learned was this: Thank a teacher. My mom was a teacher for over 30 years. I saw everything she went through & how exhausted she was. But for this single week, I walked a little in her shoes. I can't imagine everything she had to deal with on a DAILY basis. I only had to do this for a week & for just a few hours. My mom had to do it a full day & 9 months out of the year. The job for her also didn't stop when she left school... She had to grade papers when she got home the majority of the night. Watching her while growing up, I vowed that I'd never be a teacher. Being in charge of 25 1st graders this week was tough even with help. I can't even comprehend how my mom watched 20 something kids completely by herself. My point of this post is not to complain-- it's to say how grateful I am for all the teachers I had while growing up. It's to say "you're amazing" to all of the teachers I know. Teachers do so much & put up with a lot. Not only do they have to teach children on a daily basis, but they also have to deal with their parents as well. Teachers do so much for so little. So next time you see a teacher, thank them. You have no idea how much they do. Thanks, to my favorite teacher.. My Mom. You're amazing.